There's an epidemic threatening America's future. No, it isn't the flu. But it is preventable. 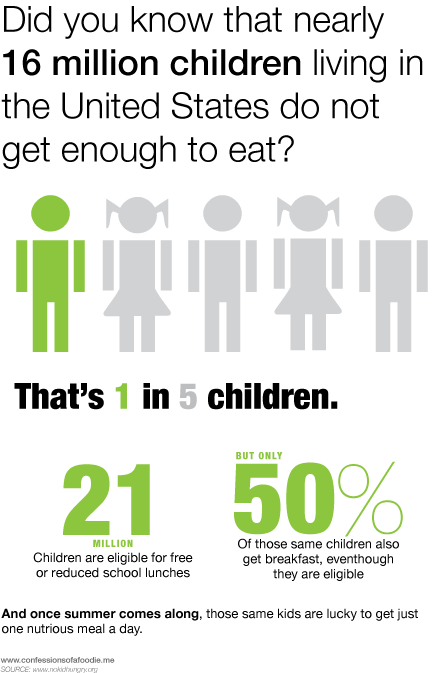 The No Kid Hungry® campaign is working towards ending it. They aim to connect children with food while teaching their parents how to cook healthy, affordable meals. For the second year in a row, I'll be contributing baked treats for both humans and their pups during the San Diego Food Blogger's Bake Sale. 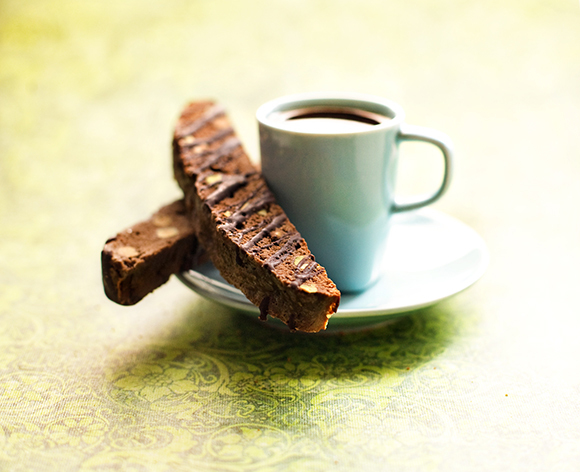 It's an extension of the Great American Bake Sale taking place across the country. All proceeds will be donated to the No Kid Hungry® Share Our Strength campaign. 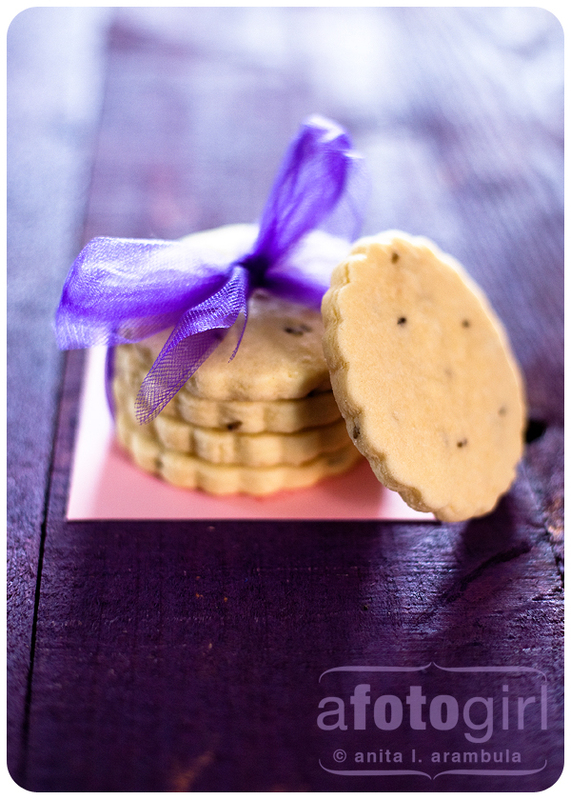 And for the first time, I'll be making some treats for Fido as well. 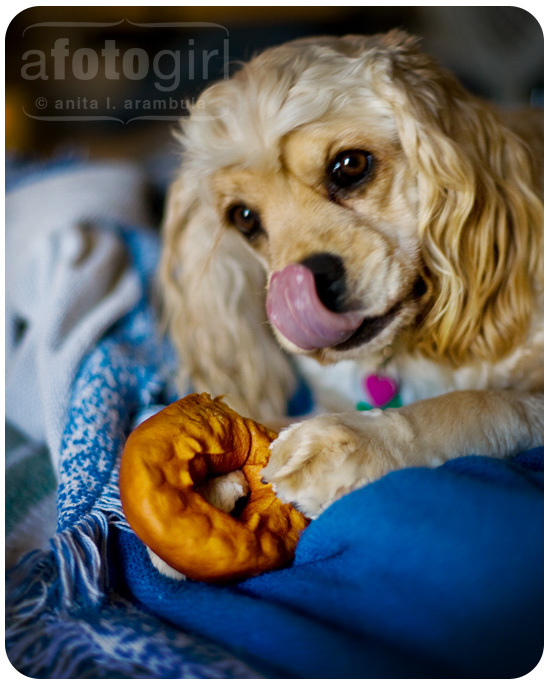 Because even our fur babies deserve a treat once in a while. 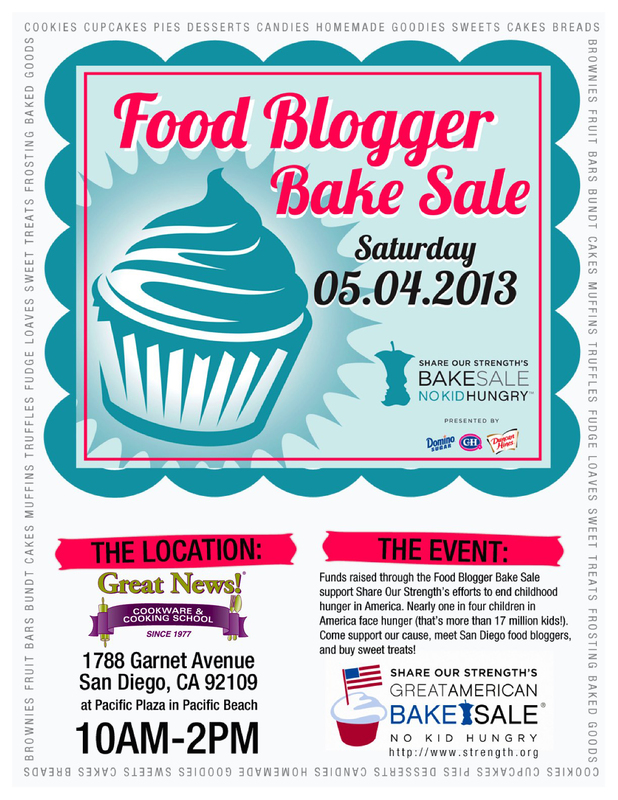 C'mon out Saturday, support a great cause and pick up some tasty treats from a whole lotta San Diego food bloggers. We have 30 bakers and counting participating and the treats range from cake in a jar to brownies, to mini olive oil cakes and a huge selection of cookies to choose from. Don't live in San Diego? Can't make it Saturday? Consider helping us reach our goal of raising $3000 for No Kid Hungry® by donating directly to our campaign page. Find it by clicking here.